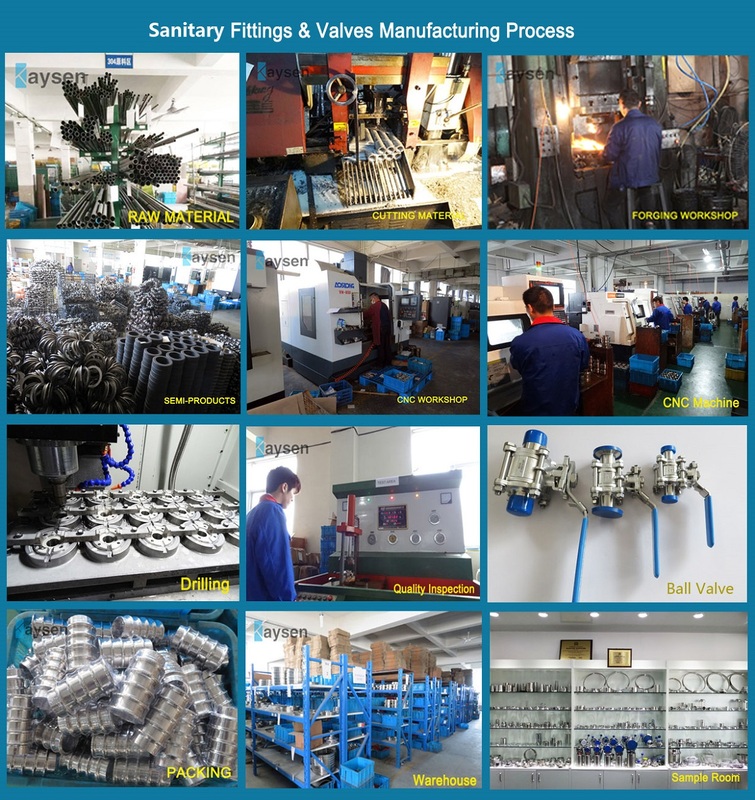 We are one of the Sanitary Valves and fittings supplier and manufacturer in China, Sanitary Ball Valves is also called as hygienic ball valve which are opened by Handle Manual / Pneumatic / Electric Actuator attached to balls inside the valves. 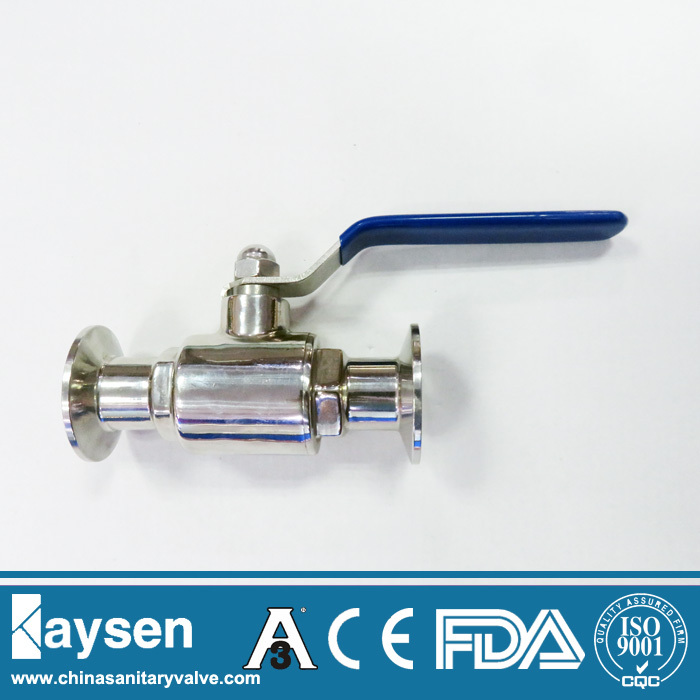 2 Way Sanitary 3A Tri Clamp Ball Valve have many standards including 3A, DIN, SMS,etc, Material are SS304 or SS316L. 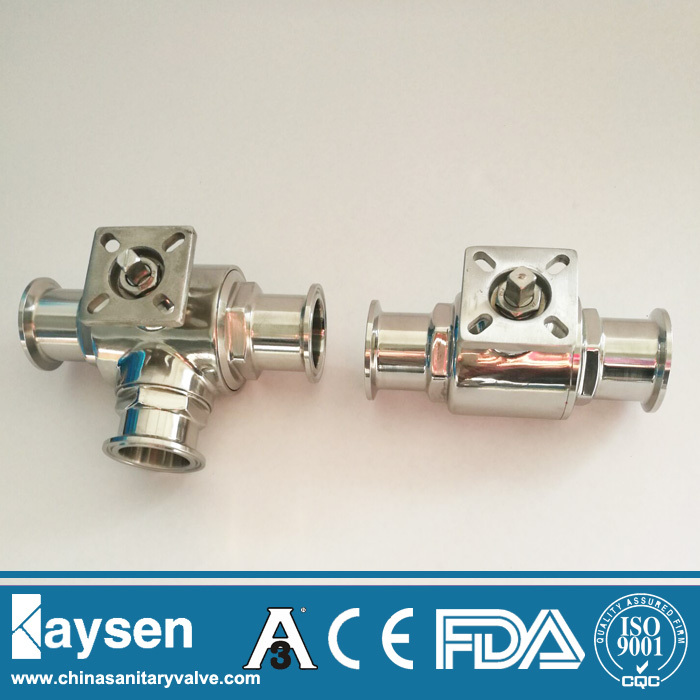 We have Mini Ball Valves, Sanitary Butterfly Valves, Sanitary Check Valves, Sanitary Diaphragm Valves, Sanitary Sampling Valves, Sanitary Pressure Relief Valves. If you like, pls contact me direct. Looking for ideal Sanitary Clamped Ball Valve Manufacturer & supplier ? We have a wide selection at great prices to help you get creative. 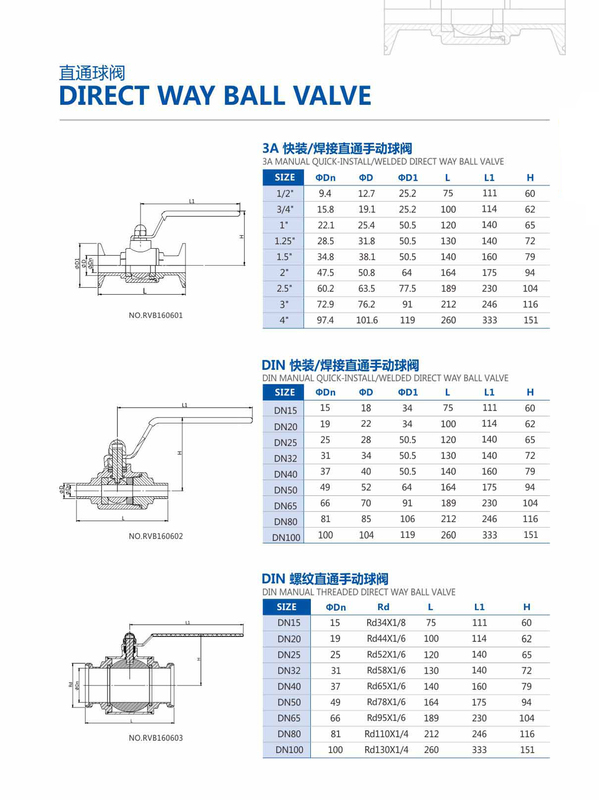 All the Direct Way Clamped Ball Valve are quality guaranteed. We are China Origin Factory of Stainless Steel 2Way Ball Valve. If you have any question, please feel free to contact us.